Attorney Alan Edmunds has been representing clients in the area of Criminal Law in California for over 40 years. Mr. Edmunds was a court appointed attorney for the County of San Diego for several years, handling misdemeanors and felonies. 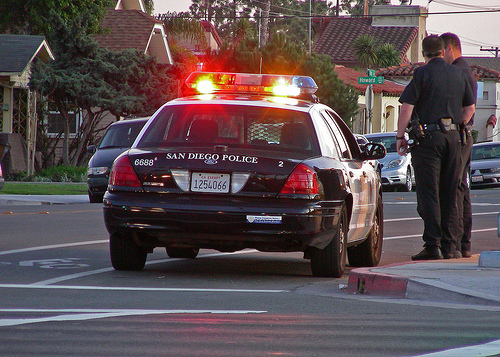 Over the last four decades, Mr. Edmunds and the San Diego criminal defense attorneys from the Edmunds Law Firm have represented many clients facing criminal charges. His cases have received national recognition on radio, television and talk shows. Attorney Edmunds has appeared on CBS Evening news.In San Diego he has helped clients with both misdemeanor and felony mattes. He also handles traffic matters and DMV matters. No case is more important than your case and the Edmunds Law Firm offers professional individual attention to each client. In the area of criminal law, experience makes a huge difference. If a defendant is represented by an attorney that has 40 years of experience, there is a distinct advantage to that individual. The Edmunds Law Firm has been providing this experience and knowledge to clients throughout California. Mr. Edmunds has handled cases from Sacramento to San Diego. He has also handled many active duty military members that are not only confronted with military law matters, but also are being charged in the civilian community with allegations of criminal wrong doing. The Edmunds Law Firm offers clients a convenient and easy resolution for criminal law matters, misdemeanor matters, traffic manners and drunk driving offenses. The law firm quotes flat fees for most cases and in many instances the fees are a tremendous value. Our clients are pleased that they do not have to be wasting time in various courthouses and attempting to negotiate with city attorneys and district attorneys in matters that they have little knowledge or experience. 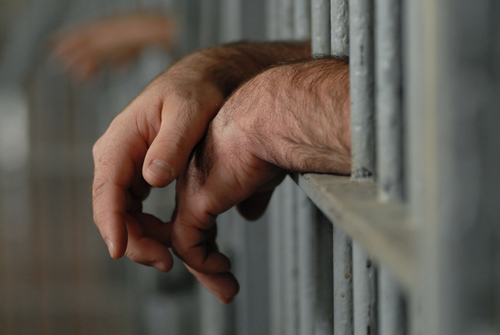 In many instances, our clients never have to step foot in the criminal courts. Resolutions can be negotiated and documents can be signed and presented to the court without an individual defendant appearing before the court. In those instances where an appearance is necessary, our clients are prepared and very comfortable in the court room environment because they are standing next to a San Diego criminal defense lawyer with years of experience. Our primary goal is always “client protection” and obtaining the best results for our clients that are possible. If you or a friend are confronted with criminal law allegations, traffic matters, misdemeanor charges or drunk driving matters, do not hesitate to call our law firm for a very competitive bid and most importantly for peace of mind.